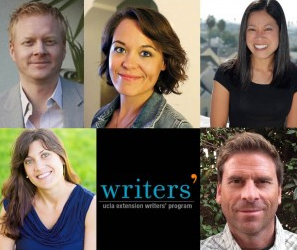 FOR IMMEDIATE RELEASE – July 19, 2015, Los Angeles, CA: Aspiring screenplay writers looking for insights, inspiration and direction to help them develop screenplays that sell, now have a new tool in their screenwriting toolbox. Eric Edson, author of The Story Solution: 23 Actions All Great Heroes Must Take, has launched a new interactive website that delves into some of the concepts presented in his book. Perhaps one of the greatest challenges when writing a movie script is creating characters that resonate with an audience. The new website provides specifics on how to create better characters that can help direct and support the main theme of the motion picture. 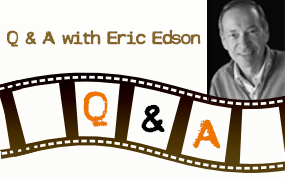 Site visitors can visit Eric’s Video Library, and also listen to audio clips from Edson to help them develop characters such as the Love Interest, Mentor, Sidekick, Shape Shifter, or Endangered Innocent. 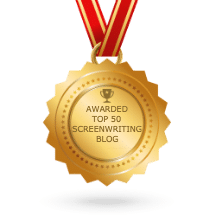 The website provides a wealth of screenwriting tips that are all designed to improve the quality of an author’s scriptwriting. Insights regarding dialogue, character, and story construction provide a blueprint for the complex art of storytelling. Edson shows readers, students, and site visitors how to use Heroes, supporting characters, and “Fresh News” to propel the action from one scene to the next. It provides a screenplay writer with a solid structure around which they can fashion a movie. The website is now offering a completely new Hero Goal Sequences breakdown for screenwriters and novelists based on the movie “Bridesmaids” by Kristen Wiig and Annie Mumolo. He reveals how these two screenwriters created a dynamic hero and powerful story that resulted in a lucrative Hollywood movie deal. Earlier in the year, Eric made available Back To The Future Hero Goal Sequences. Edson recently announced that The Story Solution has become one of the best screenwriting books in China. It was published in Chinese in November 2013, sold out a first edition, and quickly went into a second printing. The book is now being used as an official textbook for teaching screenwriting in universities and film schools throughout China. About The Story Solution: Eric Edson’s The Story Solution provides concrete ideas and insights for those interested in writing a screenplay. Acclaimed by many as one of the best books on screenwriting, Edson outlines 23 actions used in screenplay writing to create three dimensional heroes. Visit the website at https://www.thestorysolution.com to listen to audio clips about creating characters. “Like” the Facebook page to receive tips on scriptwriting. Call 818-677-6608 for more information about writing a movie script. 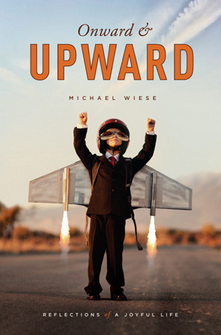 Pick up a copy at MWP.com or Amazon.com.